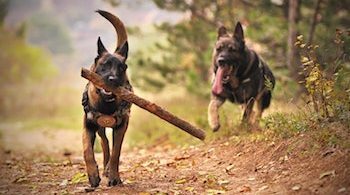 If you are searching for natural remedies for skin allergies in dogs, first you need to be congratulated. Why? Because it means you have some understanding that anything other than natural way may cause an additional problem. You’d be dead right! You are still a little off the mark. You see, when a dog (or anyone) has a problem, it isn’t the problem you should be concerned with. At least not when searching for the solution. Obviously, when you have the solution, you would gauge the problem, to monitor its improvement, or lack of. Focusing on the effect rather than the cause of something is the medical way. Sadly this way of thinking has infiltrated society’s thinking, too. So everyone ‘out there’ is looking for ways to rectify the effect. What they should be doing is looking for the cause. Skin allergies in dogs come in a variety of ways, from mild to serious. From eruptions to dry skin, to mange, in fact to any skin condition. They can occur in the ears or in/on any specific part of the body or all over. It all depends on the uniqueness of the dog as well as his environmental factors. Labels don’t necessarily mean anything to anyone except the vets, who will prescribe suppressive drugs for that condition. Common drugs are antibiotics and cortisosteroids. Neither will work, or for long, because nether support the dogs best efforts to deal with the cause. And both will harm the immune system, compromising its ability. Expensive tests may be run to find a food or substance that might contribute to this. Mostly they are unhelpful. Toxic flea preparations are considered, with the advice that ‘even one flea’ can cause a problem. 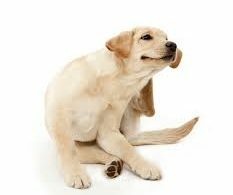 Fleas are natural in dogs. They don’t cause the terrible skin conditions frequently seen. They may be opportunistic in that they enjoy these conditions and breed prolifically in them. But they are not the cause. Foods are examined. One ingredient after another are eliminated, often to no avail. 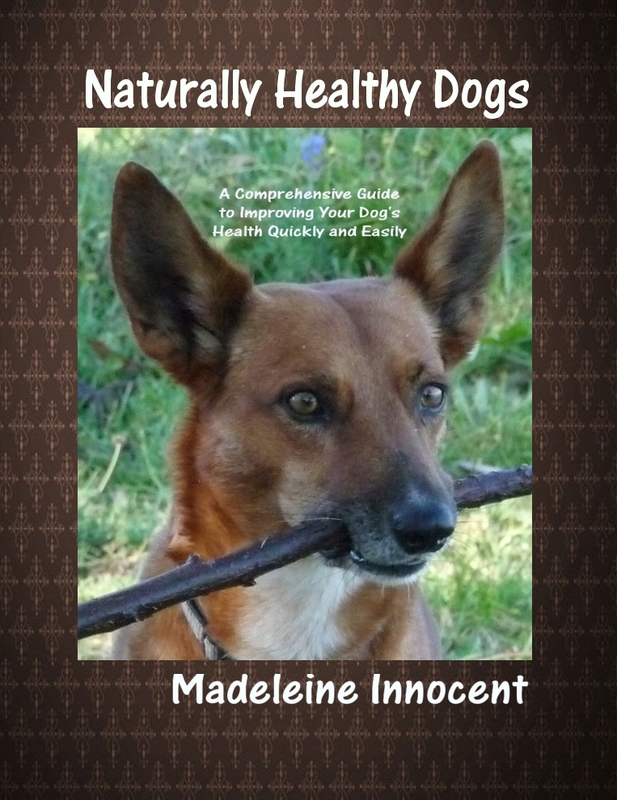 The skin is the first choice of anybody, dogs included, to eliminate toxins. These appear as any type of eruption or just a maddening itch. 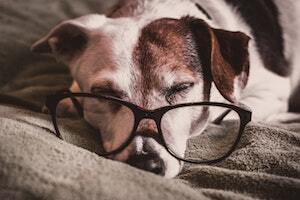 So the first area to examine is what toxins is your dog absorbing or ingesting? There are many, from the air, the water, the shampoo, the furnishings, the garden. But there are two which are HIGHLY toxic and are regularly given or used on almost all dogs, making elimination hard. The first is commercial dog food. Despite what it says on the packet or what your vet will tell you, commercial pet food is highly toxic with all manner of chemicals that are not allowed in human food. This daily ingestion of toxic chemicals is probably the number one reason why your dog has a skin allergy. The second cause is the veterinary medications. These are chemicals, and toxic ones at that. They all have side effects, They all compromise the immune system. They all affect the organs adversely, especially the liver. The flea and worm preparations, the vaccines, the drugs. 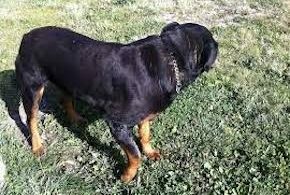 All have a deleterious effect on the health of your dog. The fact that it is so far limited to the skin bodes well. When the skin avenue is shut down by corticosteroids or other ‘heavy duty’ drugs, the road to recovery is more difficult. So instead of looking for natural remedies for skin allergies in dogs, start on the path to recovery, with a natural, healthy diet and holistic health care. Your dog will be glad you did. So will you be!